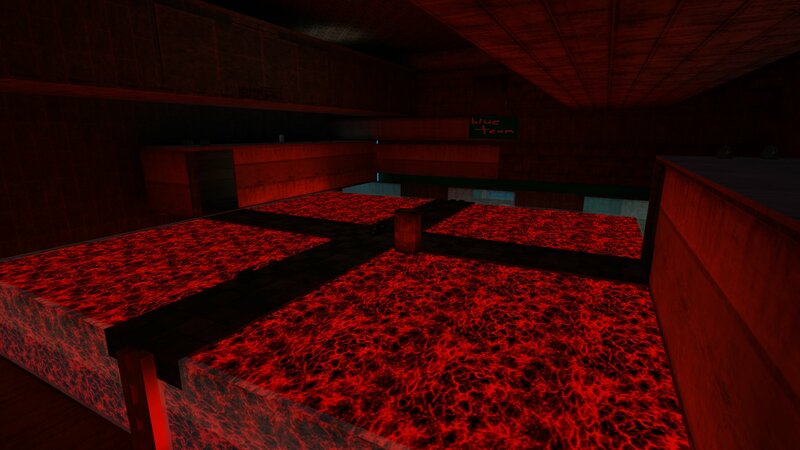 We have two new CTF maps for you to enjoy. CTF Compound 2016 by Hypov8. 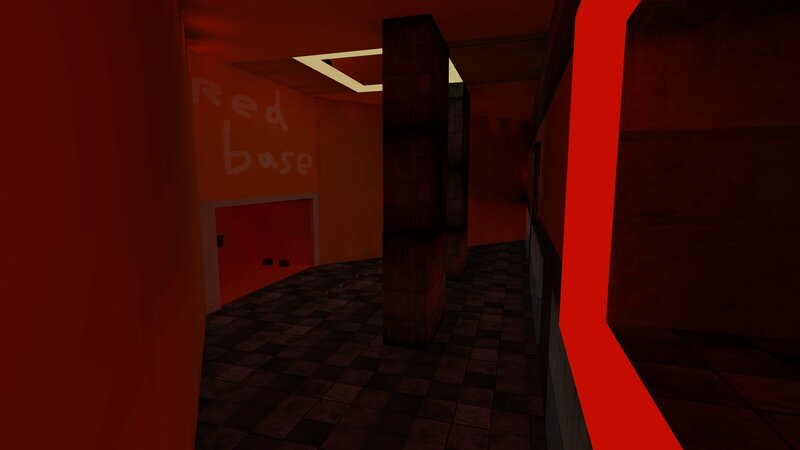 This is an update of the teamcompound-ctf map which was made by Creamator. The major change is that many of the textures have been changed especially in the centre of the map. There are also some minor structural changes. You can download CTF Compound 2016 from here. 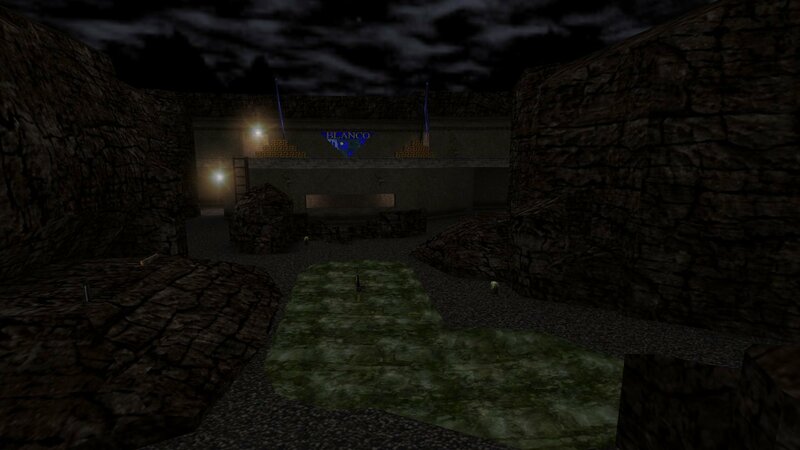 Defector CTF by Macanah is a conversion of one of his Quake 2 maps. It's a medium sized, darkish map where using the grappling hook (harpoon) is almost a must. You can download Defector CTF from here. 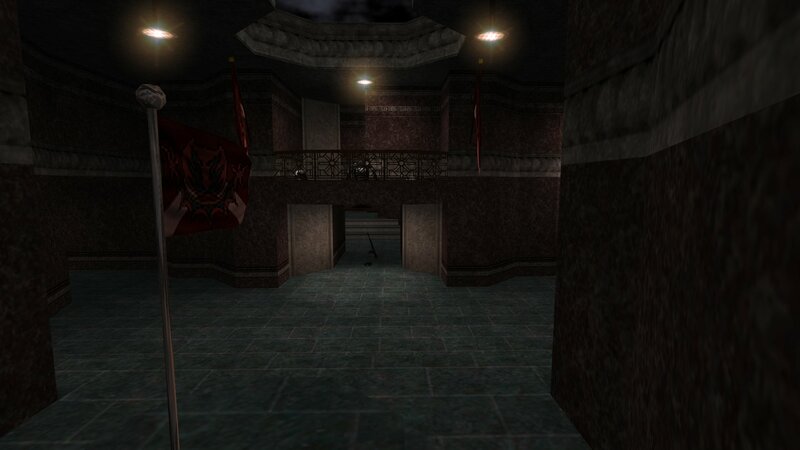 Defector CTF is in rotation on Macanah's new CTF server.